Although academic achievement and scholarship are the highest goals of a Nazareth School experience, students are encouraged to participate in a variety of extra-curricular activities to hone interpersonal skills and character building. The development of the total person results from a balanced approach to growth in self-expression. Participation in these activities is encouraged to help develop individual strengths, cut down on emotional stress and enhance social skills. 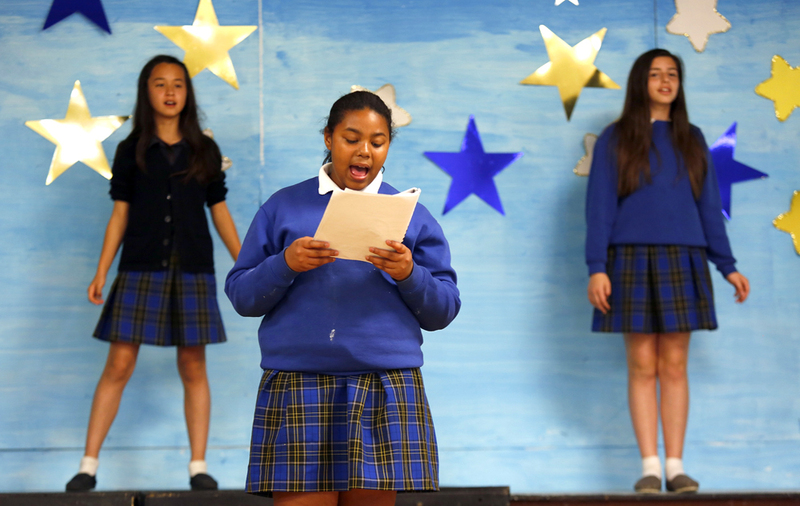 Students are offered the opportunity to participate in liturgical ministries, choir, drama productions, talent shows, cheer-leading, sports and myriad sponsored clubs and organizations. At Nazareth School, we believe the commitment to social justice and community service is learned both at home and at school. The student government organization promotes good citizenship and service to others. It encourages involvement in school activities and demonstrates the practical application of democracy. Students begin to take on more responsible positions through our system of peer leadership. Our students are encouraged to help their peers learn new concepts of problem-solving skills. Older students guide younger students at many levels and activities, including student government positions. No matter what their specific choices or duties, all students learn and practice important leadership skills that will serve them well during their academic years. After school sports program teach basic Christian values of sportsmanship, cooperation and teamwork. The goal is to promote friendship, provide leadership opportunities and to help students develop a positive attitude towards athletic competition. 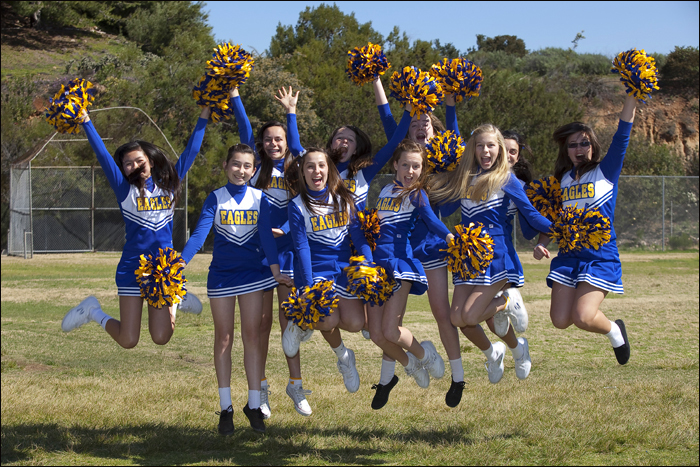 Fall, winter and spring sports teams compete on junior varsity and varsity teams, depending on the student’s grade level. After-school sports are meant to be fun and can be very physical. Boys’ football practice begins in September and ends in November. Other sports include girls’ softball, boys’ and girls’ basketball, girls’ volleyball and Spring coed soccer.